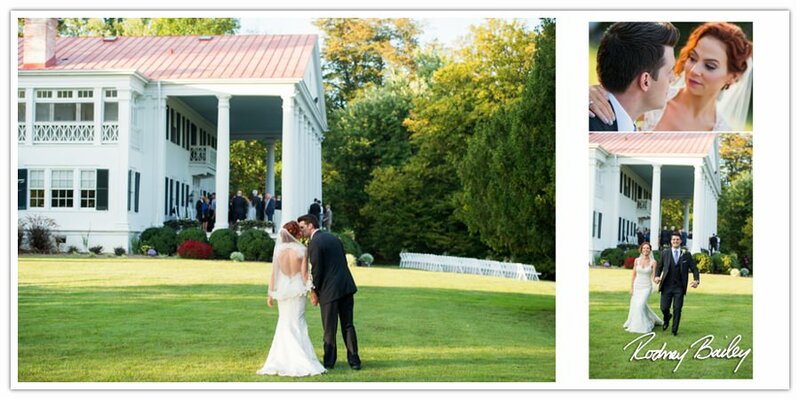 Our list of VA wedding venues can help you find the perfect wedding location for you and your guests. 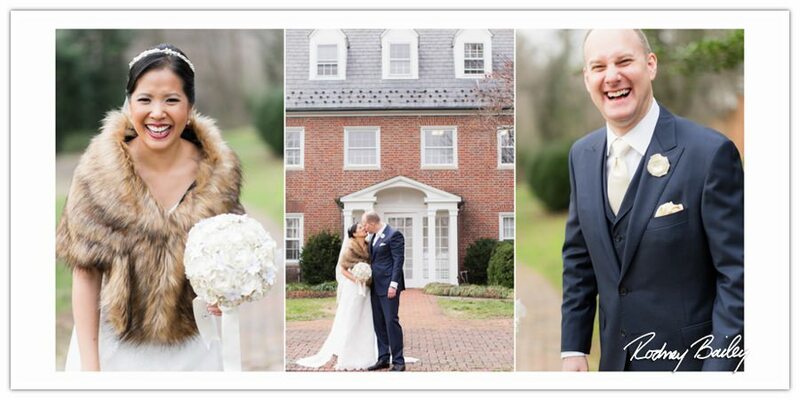 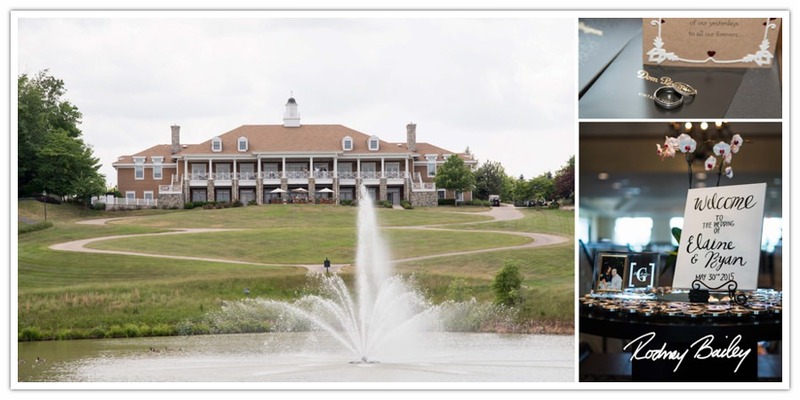 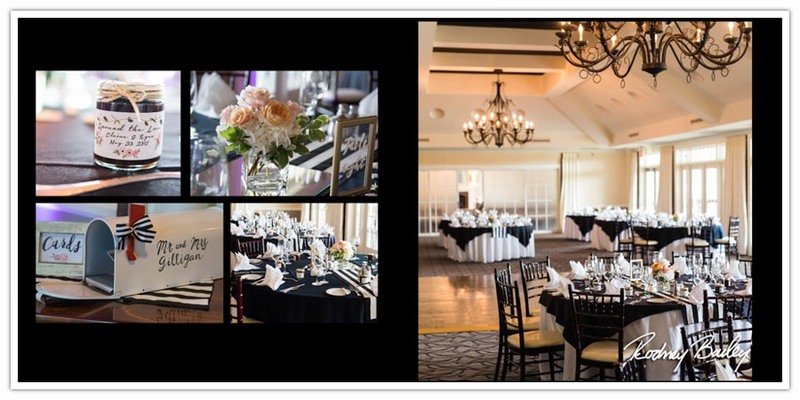 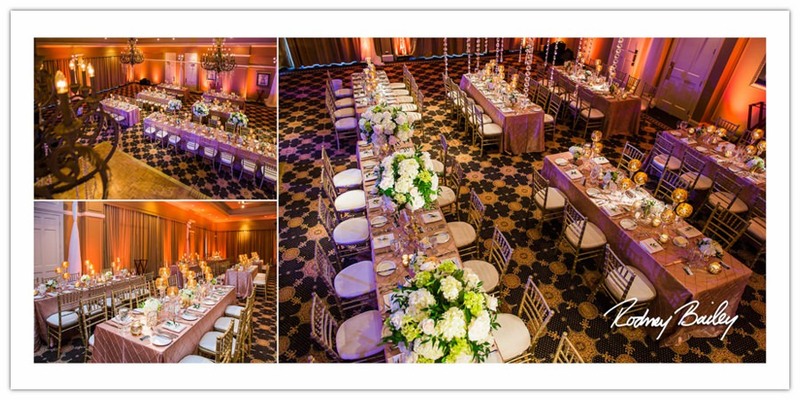 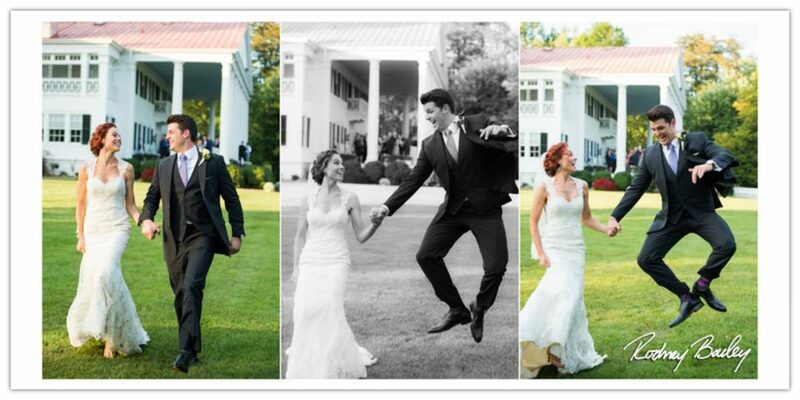 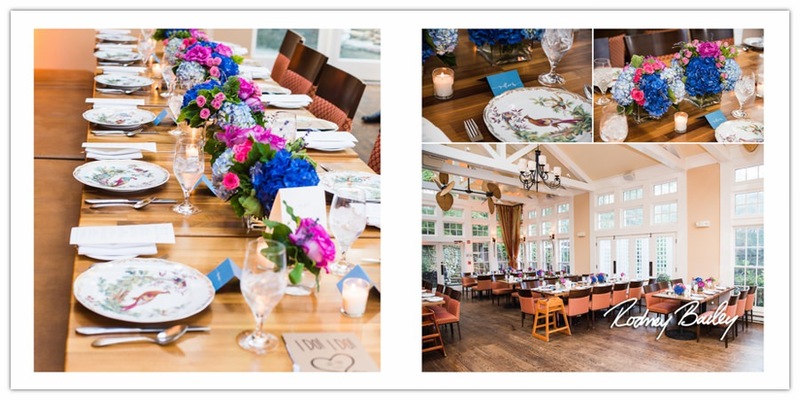 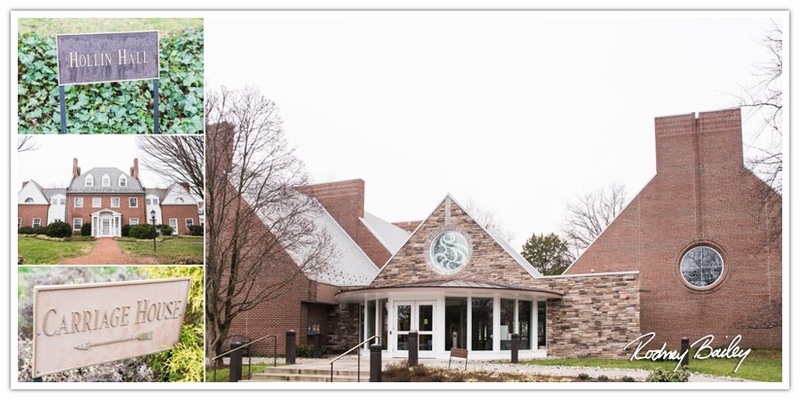 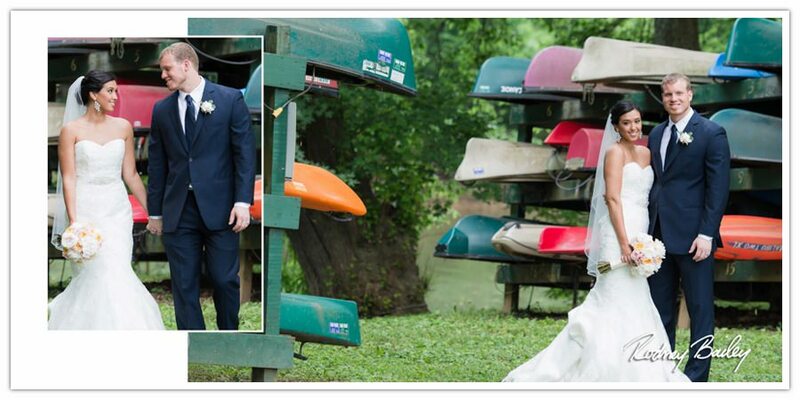 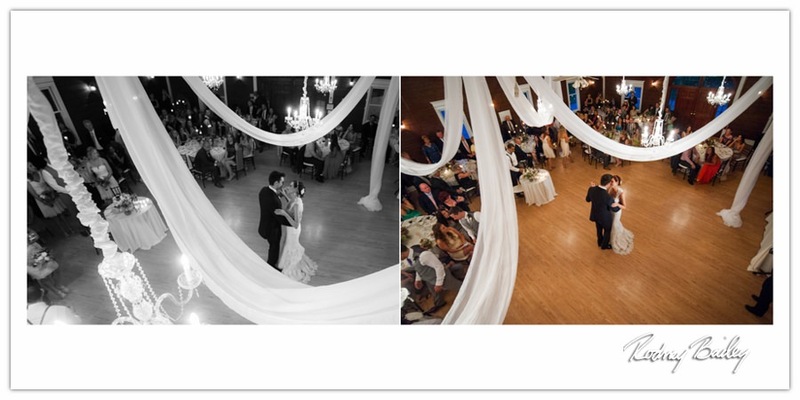 VA Wedding Venues…Northern Virginia at its best! 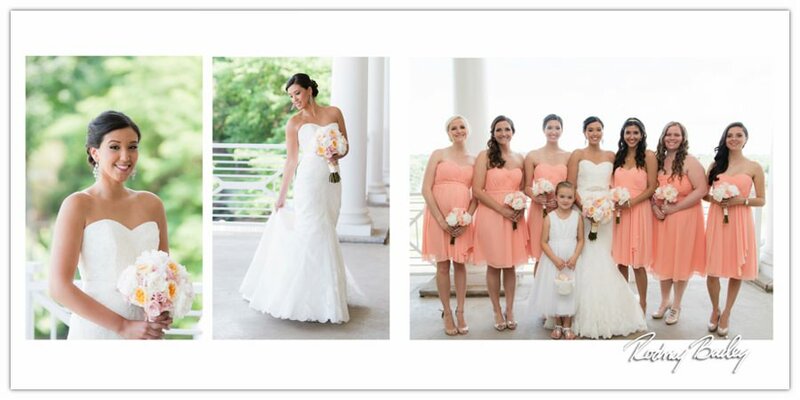 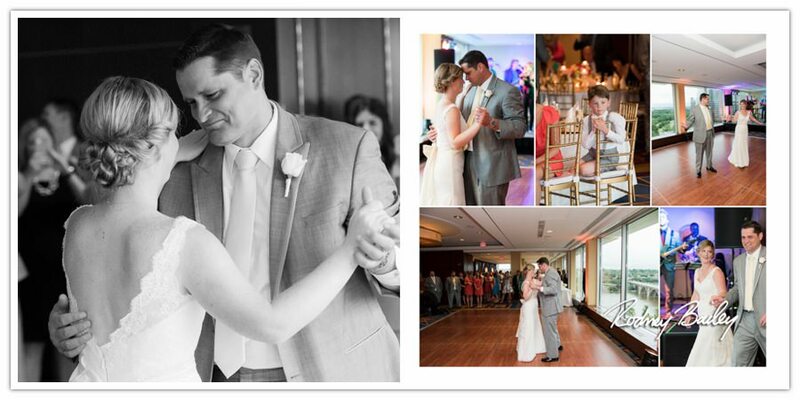 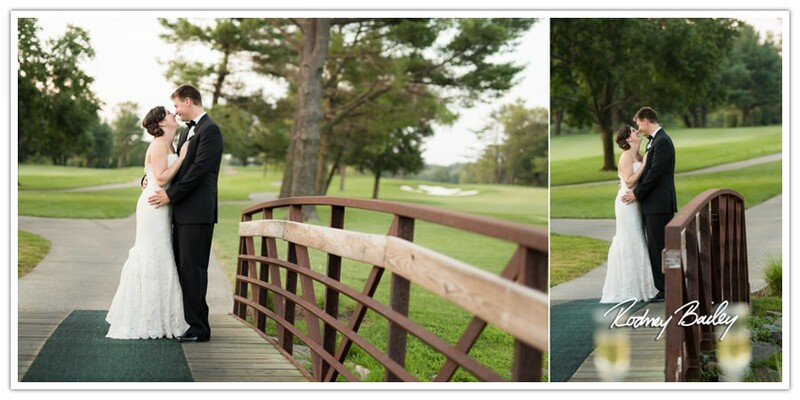 The Washington DC and Northern Virginia metro areas make an amazing backdrop for wedding photography. 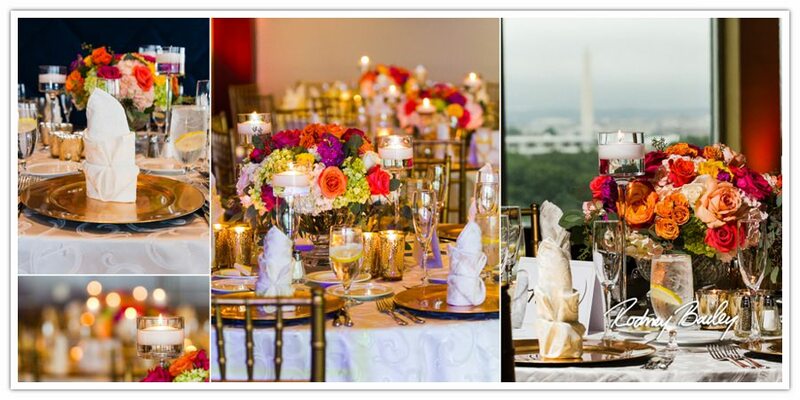 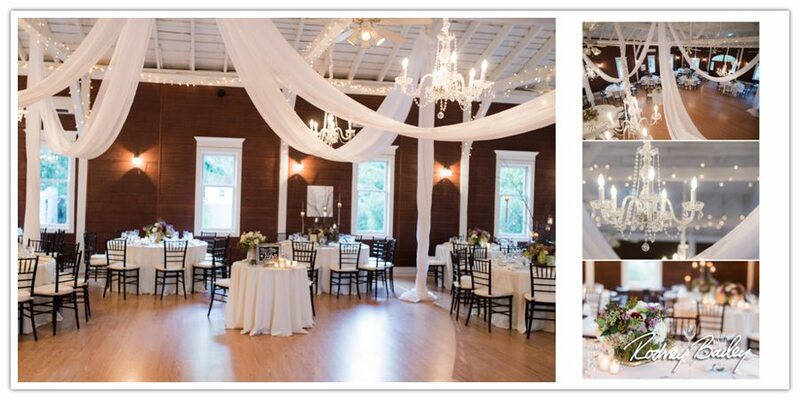 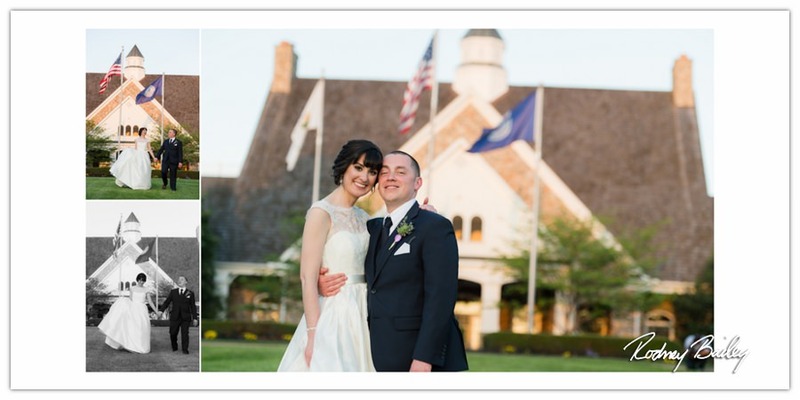 For even more wedding venue locations check out our DC Wedding Venues blog post at https://rodneybailey.com/dc-wedding-venues and Northern Virginia Winery Wedding at https://rodneybailey.com/northern-virginia-winery-wedding.